The opposition’s Otso Diretso coalition emphasizes that it isn’t just a proxy of the Liberal Party (LP). This is after former Interior Secretary Mar Roxas’ campaign manager admits he distances himself from the team as an election strategy. 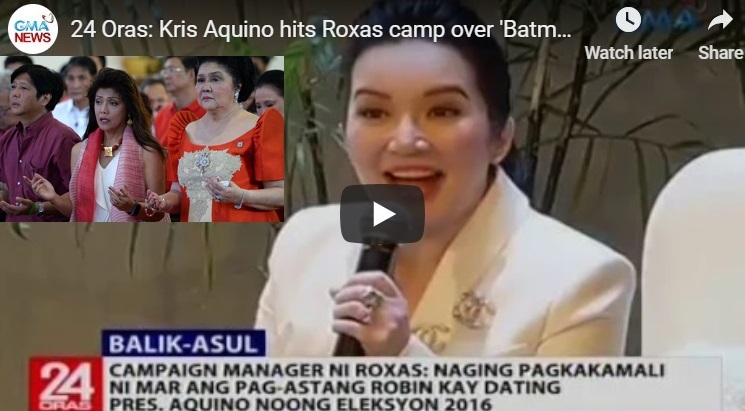 Kris Aquino did not like his Batman and Robin comparison but Kiko Pangilinan told ex-Pnoy’s sister to shut up. They can deny the disagreements within the party itself but one thing is for sure. The yellows are going down. Not just from the surveys but also because of the rise of the Marcoses. 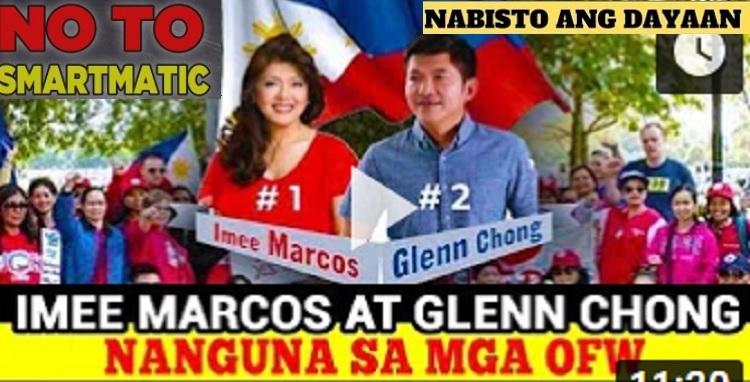 First, Imee Marcos’ strong enclosure in the top 12 Senatorial list is unstoppable. Second, Bongbong Marcos nearly completed electoral protest against the presumptive VP, Leni Robredo can change the Philippines forever. [VIDEO]: Erice: Maayos ang relasyon nina dating Pres. Aquino, Mar Roxas at LP candidates. Another senatorial hopeful from the yellow group said: “There’s propaganda to paint the previous administration or any critic or opposition member as ‘yellow,’ and that we all have the same faces,” Gary Alejano told a news conference. He urges people not to believe in such propaganda. 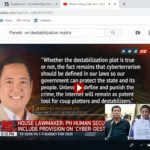 However, it is too late for him to get rid of the “Dilawan” image just a few weeks berore the May 13, 2019 election. 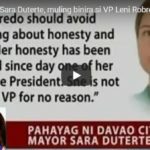 “Yellow” is the Du30 administration’s code word for the Liberal Party or “Dilawan.” It is the color in the 2010 general elections to identify itself with the late President Corazon Aquino, whose signature color was yellow. At that time, it boosts the chances of her son of winning his campaign for the Presidency. Aquino won but his running mate Roxas lost the vice-presidential race to former Makati Mayor Jejomar Binay. Edgar Erice’s remarks admitting that Roxas regrets wearing yellow as a sidekick of Aquino in the 2016 presidential election. He lost to President Rodrigo Du30 who allies with the Marcoses, Binays, and the rest of the Anti-Aquino groups. In the Binay-Marcos-Du30 alliance, the former Vice President Jejomar Binay is the sacrificial lamb. 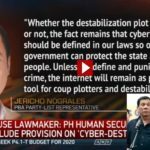 He was the target of the massive black media propaganda by the yellows that allows Du30 to emerge as the winner. All of the three had an LP history. Therefore, the term “Dilawan” is not that of the Liberal Party but Aquino’s color. The former President Noynoy Aquino swears to block Bongbong Marcos from the Vice Presidency using Robredo. Binay did not tolerate that and urges him to generate a clean election. 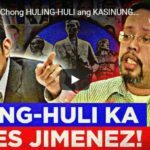 That made him turn his propaganda machinery to Binay. 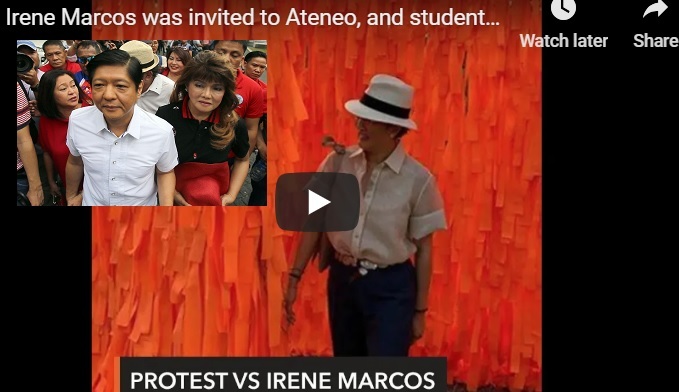 Now, there’s no more stopping the Marcos come back.